Her big heart. ❤ Shelley takes a genuine interest in our patients and their needs, and always does what she can to ensure they are comfortable, cared for, and treated with kindness. 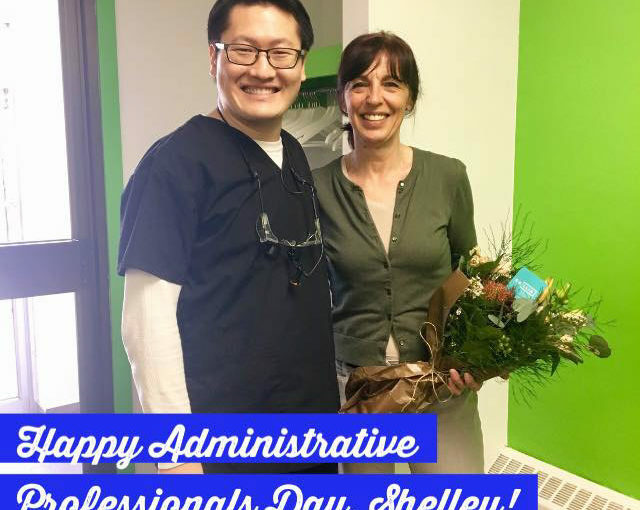 Thank you, Shelley, for your awesome patient care!